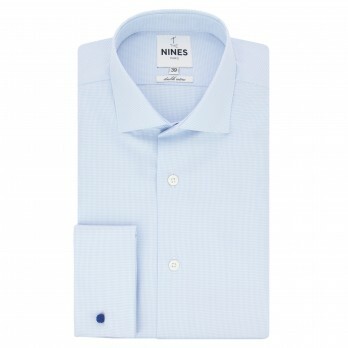 This classic dress shirt cuff remains undisputedly the most elegant and sophisticated. 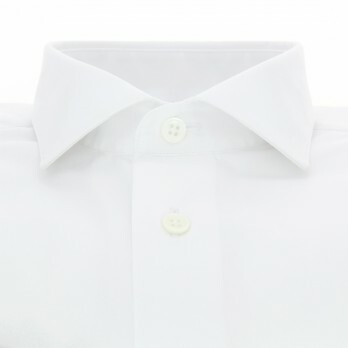 The sleeve end of the double cuff shirt is folded over, thereby doubling up the cuff which provides additional volume and stateliness to the shirt. 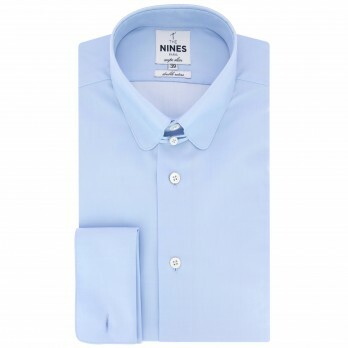 The double cuff shirt offers cuffs with rigid end, different from simple cuffs with classic buttons. 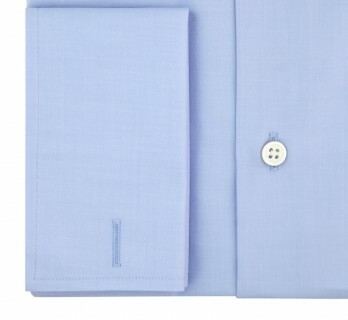 These cuffs with lapels close with cufflinks that must be inserted into the top-stitched buttonholes. 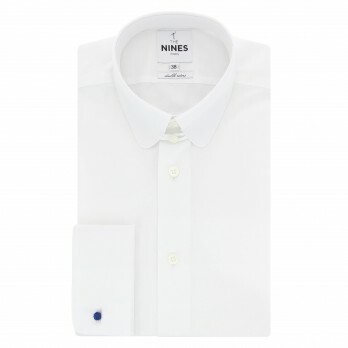 This shirt offers a certain presence thanks to the flap that gives volume to the wrists. 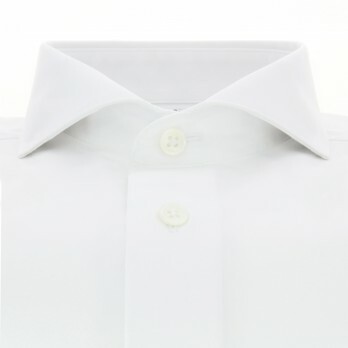 The latter must extend slightly beyond the sleeve of the jacket in order to reveal the cufflink. 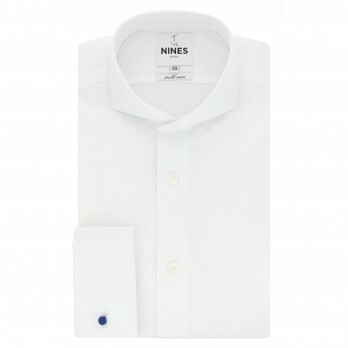 Highlight your personal tastes with sobriety and elegance with a pair of personalized cufflinks. 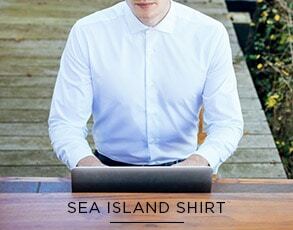 This type of shirt will be preferred for formal occasions. 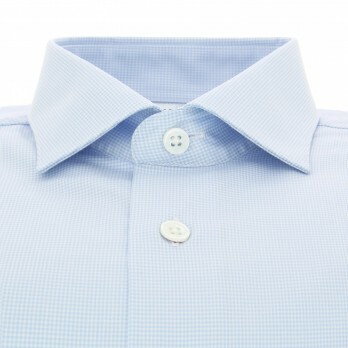 Then you will have to decide on the collar and fabric of your shirt: oxford to give a light relief to your shirt, the very chic English collar in soft poplin or the shark collar, a classic in men's wardrobe. 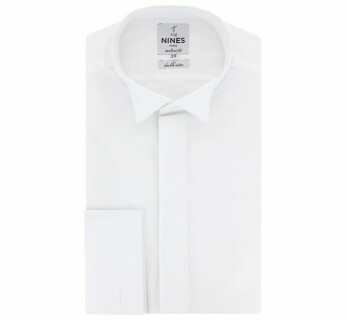 The double cuff shirt is flexible: it can be worn for a solemn event, a gala dinner or at work to enhance the elegance of your business attire. 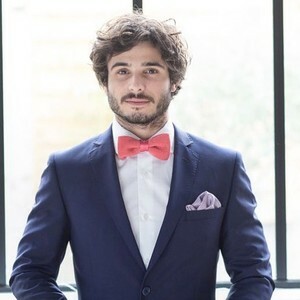 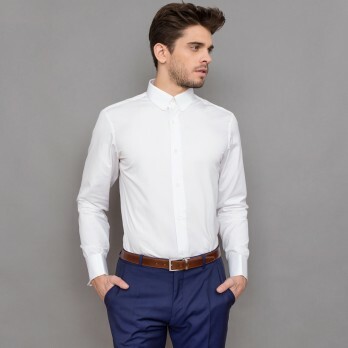 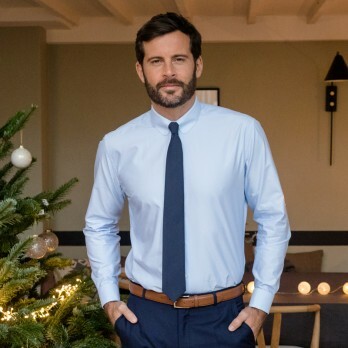 Since this shirt is more formal than a shirt with simple cuffs, it will go very well with a smoking or suit and the effect it gives back will be even more important if you accompany it with a bow tie or a tie. 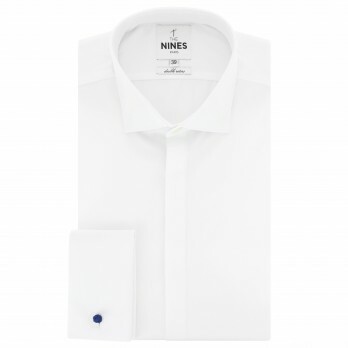 You will not forget the cufflinks according to the context and your desires. 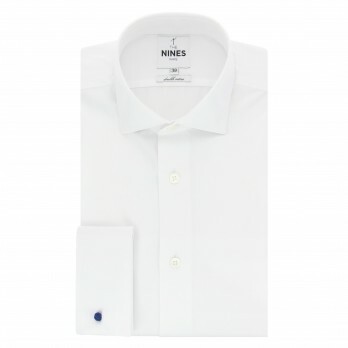 The Nines also offers a wide range of cufflinks to be used for each event. 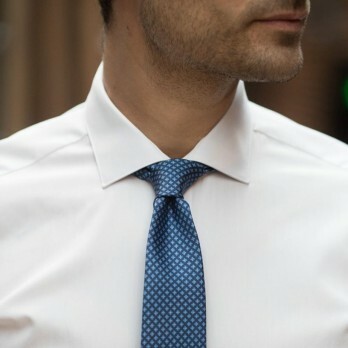 Rectangular, cylindrical or square, we offer all shapes but also many materials such as mother-of-pearl, sodalite or solid silver. 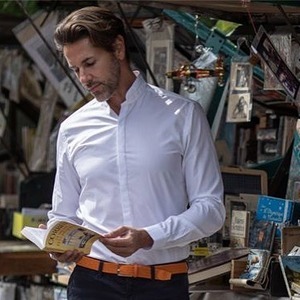 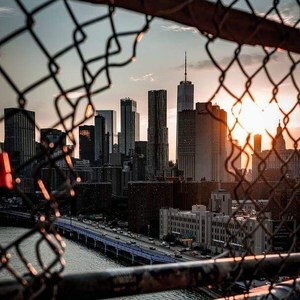 Highlight your fashion sense and the areas you like according to the different themes proposed: aviation, music, travel, sport... You can even have them engraved with a name or a date for example.